Do you have flexible payment options available? Yes we do! 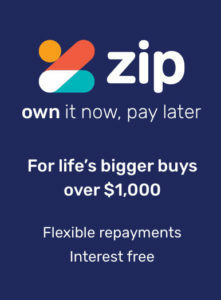 With ZipMoney we can offer you interest-free repayment options. Call Amy on (07) 3397 1339 to find out more. We appreciate that you have may have dental health insurance and we will endeavour to provide our services in a manner that will allow you to claim a rebate on the spot from your insurer if applicable. However our advice and treatment will never be dictated purely by health fund rebates so that you can be assured that we will always provide your treatment in accordance with what is best for your teeth and not be limited by the requirements of a health insurer. We do have an arrangement with HCF and we are a “preferred provider” for their preventive plan as we feel this is a very helpful support to their members. Is it safe to have dental work performed overseas? When you need expensive work on your teeth, sometimes it is tempting to look overseas for a cheaper alternative. You may be saving money on a procedure but be aware it is a gamble – there have been many disaster stories. If something goes wrong, you may end up paying more for the repair work or having to return overseas to have it rectified. Complex procedures such as crowns and bridges cannot be rushed, they take time and often this is something you don’t have a lot of while you are travelling. The Australian Dental Association cautions all patients on the risks they incur if they are treated overseas. Specifically that there are no safeguards with respect to sterilisation and infection risks, no controls on what quality of materials are used or implanted into the patient, no provisions to know what qualifications the dentist has achieved and no recourse to the patient should the treatment become problematic or fail, as the dentist who treated them is now a long way away in another country, and under different government and legal jurisdictions. In Australia, dentistry is heavily regulated and there are strict follow up procedures should something go wrong.  Before you embark on an overseas trip please feel free to give us a call for advice on overseas dental work. Do you suffer from bad breath, or halitosis? It is a common oral health problem. Halitosis may be caused when the waste produced by bacteria in the mouth, nose or stomach comes into contact with the air. When bacterial plaque is not removed from the teeth or gums, it continues to grow and ultimately leads to halitosis, tooth decay and gum disease. Good dental hygiene prevents halitosis that originates in the mouth. Regular brushing and flossing will remove food debris. Antiseptic mouthwash inhibits bacteria growth. Gentle tongue scraping will also help, but do it gently to avoid damage to the tongue. Diet plays a significant role. Certain foods such as fibrous vegetables promote saliva flow, which limits the growth of halitosis. Staying hydrated also helps, however juices and drinks high in sugar and acid encourage bacterial growth. Smoking, medications, diabetes and other conditions may cause problems. Speak with us in confidence and we will find a solution – it is something we help our patients with every day. Regular teeth grinding (or bruxism) is more common when we sleep, and can have a negative effect on tooth enamel, bone, gums and the jaw. Often grinding or clenching teeth is a way of dealing with anxiety or stress. It can also be a side-effect of certain medications that stimulate our brain, contributing to grinding. One remedy is to provide you with a custom-fitted bite plate, which acts as a bumper guard. These are much more comfortable to wear, and more durable, than over-the-counter night guards. We will determine whether your grinding is due to misaligned teeth, stress, or medications, and discuss options with you to keep your teeth in optimum condition and allow you a good night’s sleep. Your teeth should fit nicely and evenly together when you bite or chew. This is called ‘occlusion’. Signs of malocclusion include: excessive tooth wear, tooth breakage and loss, previous root canals, tooth sensitivity, headaches, neck muscle pain, jaw pain and joint noises. If you suffer from any of these problems, speak with your dentist at your next consultation to find a solution. Even though your teeth appear ‘normal’ you may still need an adjustment. We will create x-rays, photographs and impressions of your teeth and carefully examine the position of your teeth, muscles and jaw to determine the best way to modify and improve your ‘bite’.